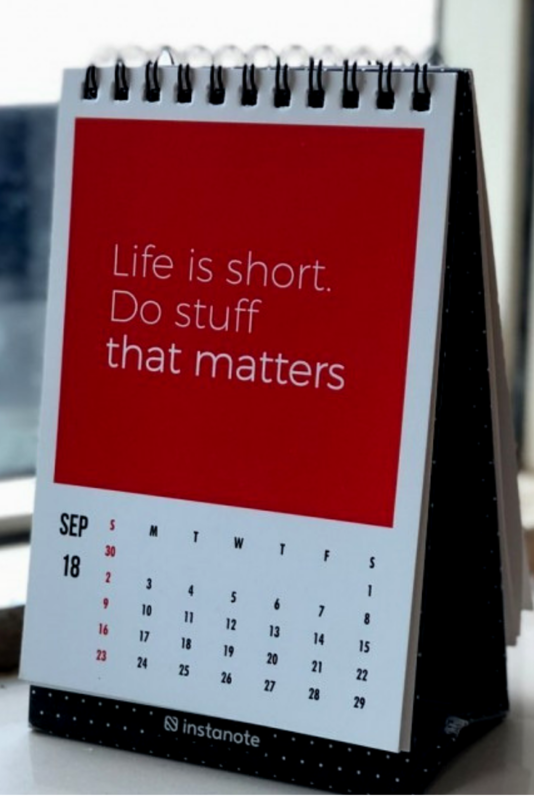 ← Are You Doing Enough To Spread The Word About Your Business? October is Domestic Violence Awareness Month. As “Momtrepreneurs” grow in number, they are often leading the way in their communities to network while reaching out to victims to provide help and support. Maggie was hopeful for the future. A small-town girl from a small Midwest state, she had hopes of going to the University of Nevada, Las Vegas to study business and learn the ropes before returning home and starting her own business. John got in the way. Maggie met him at a Freshman mixer and the pair was soon dating. Their senior year, they married and looked forward to sharing life. Although John had known of Maggie’s plans, he went ballistic when the future was not some off-in-the-distance dream but in your-face-reality. He hit her. Maggie had seen her Mom experience similar treatment at the hands of her Father and knew she couldn’t let it continue. The incident, along with her childhood memories, moved Maggie to find some ways as an Entrepreneur where she could help. Unknown to Maggie, she was pregnant. Instead of becoming an Entrepreneur, she was about to join the ranks of “Mompreneurs or Momtrepreneurs,” the growing segment of mothers who are starting — and running— their own business. October is Domestic Violence awareness month. Many Mom Entrepreneurs such as Maggie informally screen their clients while looking for signs. Through her efforts, Maggie has had an impact on domestic violence in her community. 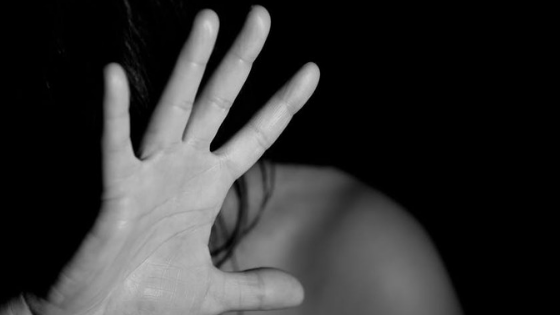 According to the National Center on Domestic and Sexual Violence, one in three women has been victims of physical violence by an intimate partner. Correlated with higher rates of depression and suicidal behaviour, domestic violence has contributed to as many as 39% of murders according to the World Health Organization. The figures are staggering as domestic violence impacts a large portion of the female population and still is not frequently discussed. The figure also implies the number of victims could even be greater than what people are aware of. Mompreneurs like Maggie know how to get help or how to help. Often a great deal of shame, power and control keep victims from getting proper help. The victims may believe by getting help, things will get worse. While it is never a good idea to confront the abusers yourself, direct questions to the woman being abused can maintain victim safety. One of the best things Moms can do is provide victims with resources and offer support. Discreetly hand them contact information for shelters, hotlines and law enforcement. These Centres are best trained to help with safety planning and Mompreneurs should never assume they know more than the victim about their safety. Their realities are lived every day and they are aware of their unique situation and how it affects their safety. Spread goodwill while improving lives with various philanthropic activities which support your business’ vision, drive leads and make a difference in your community. 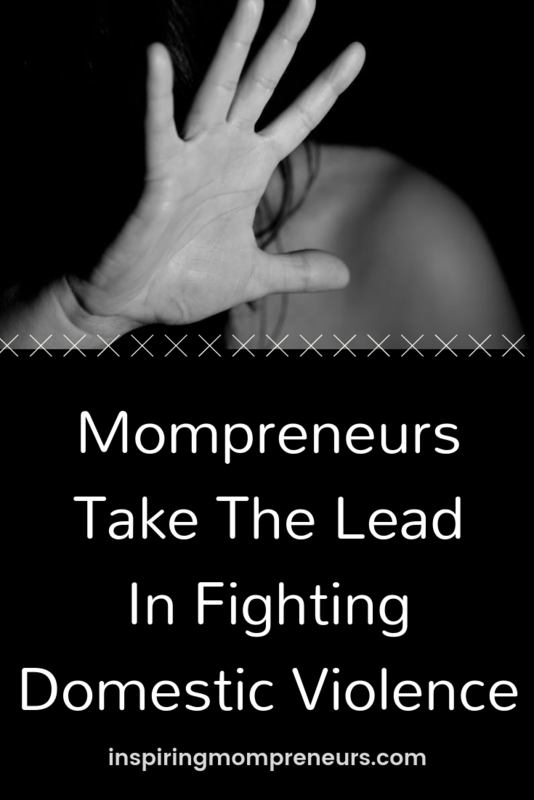 Mompreneurs are often ideally situated to spot — and help — victims of domestic violence. Are you in a position to help someone in need in your community?